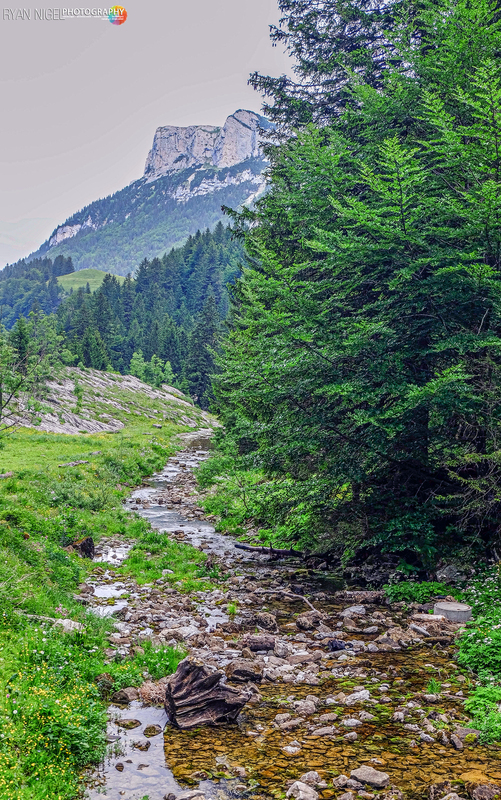 Here is a small update. 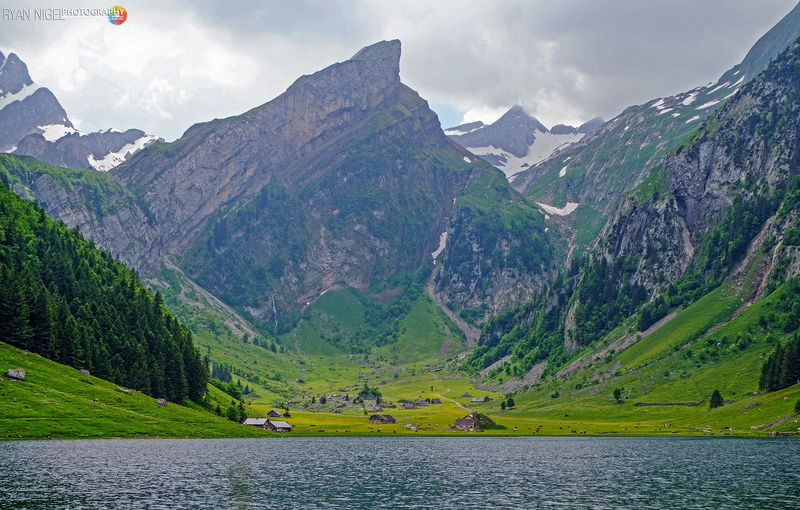 Got some time to go through all my photos and edited quite a few of Seealpsee Ebenalp Aescher Mountains. 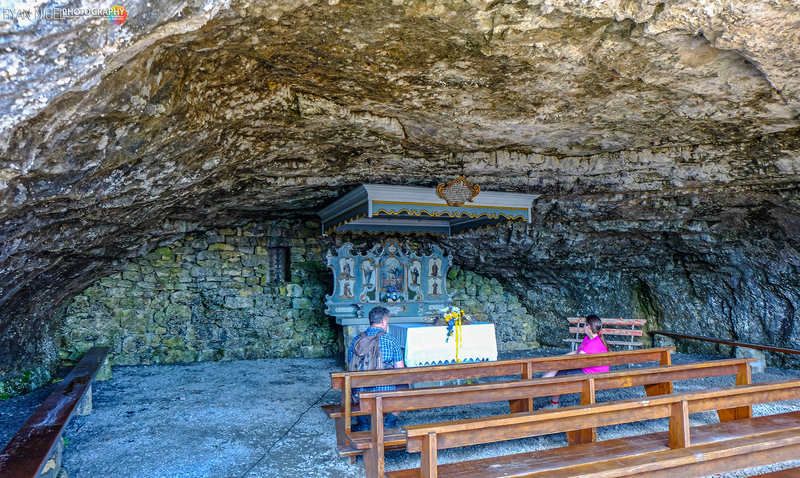 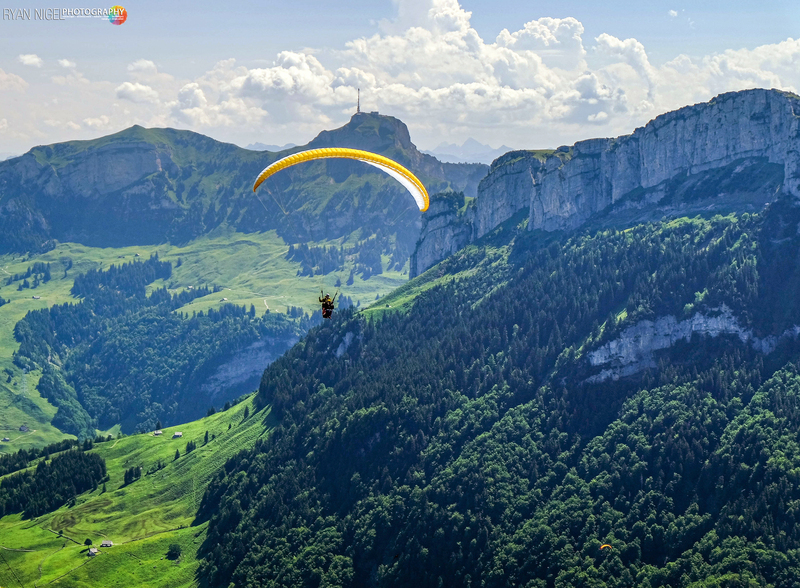 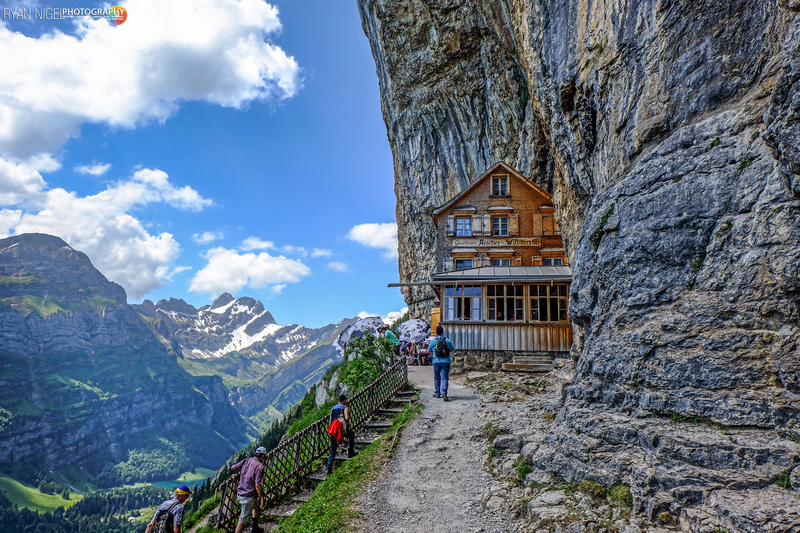 Very nice place and i will we going back there to move up to the Säntis Mountain. 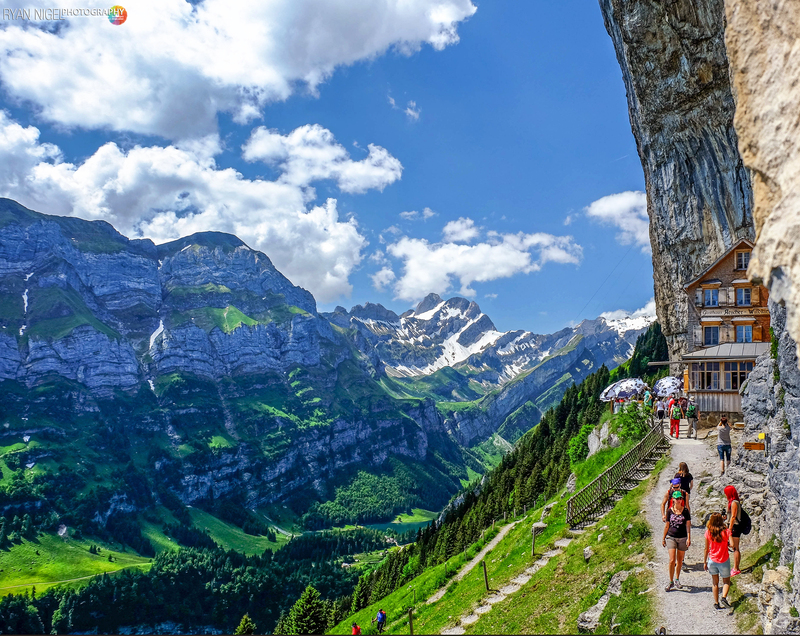 Spectacular views there. 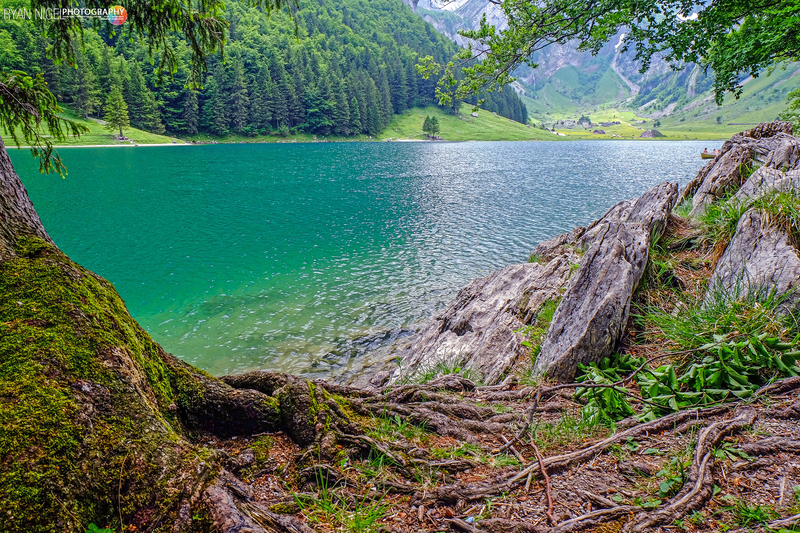 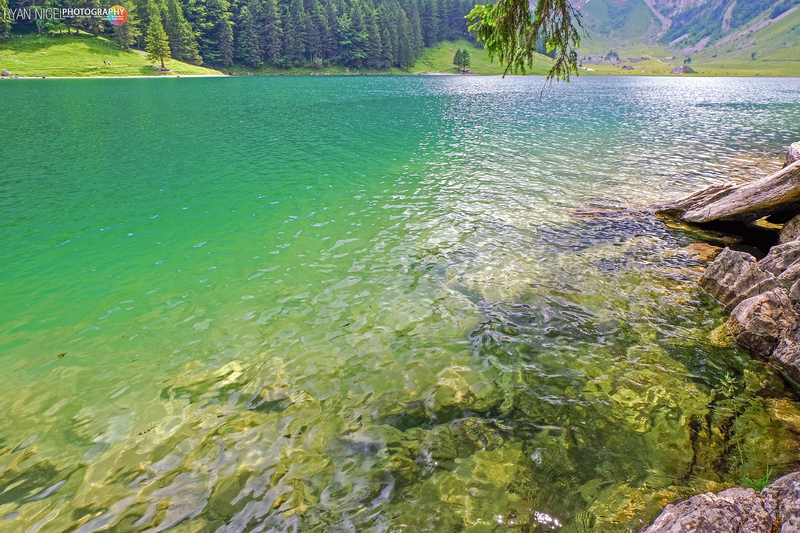 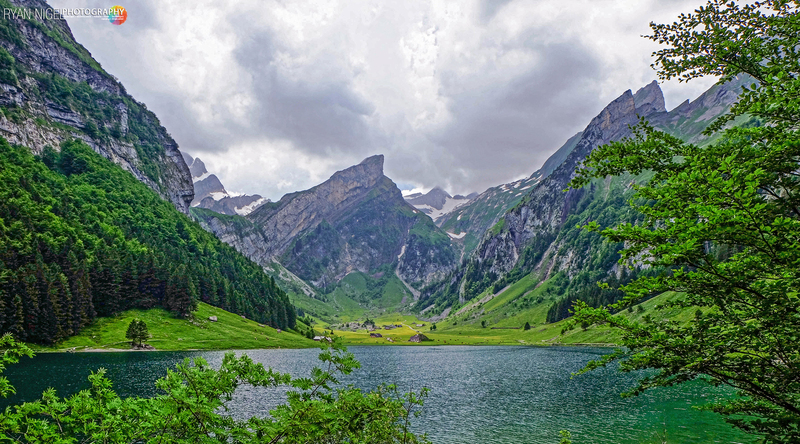 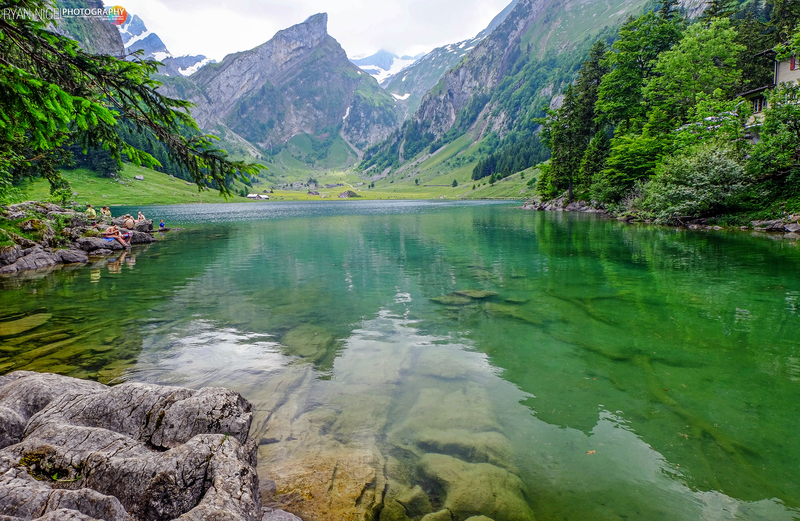 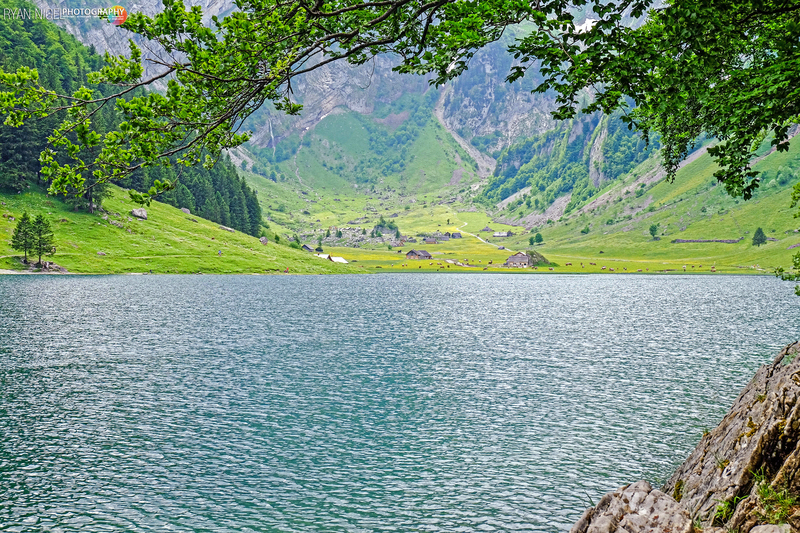 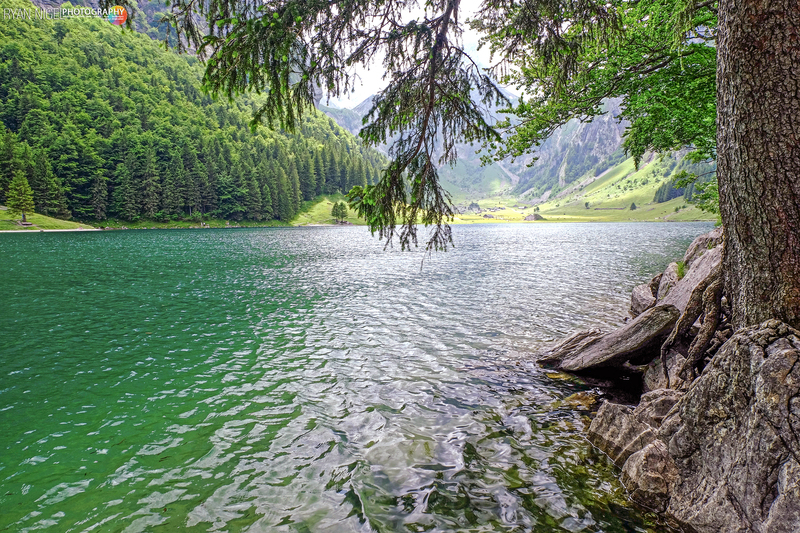 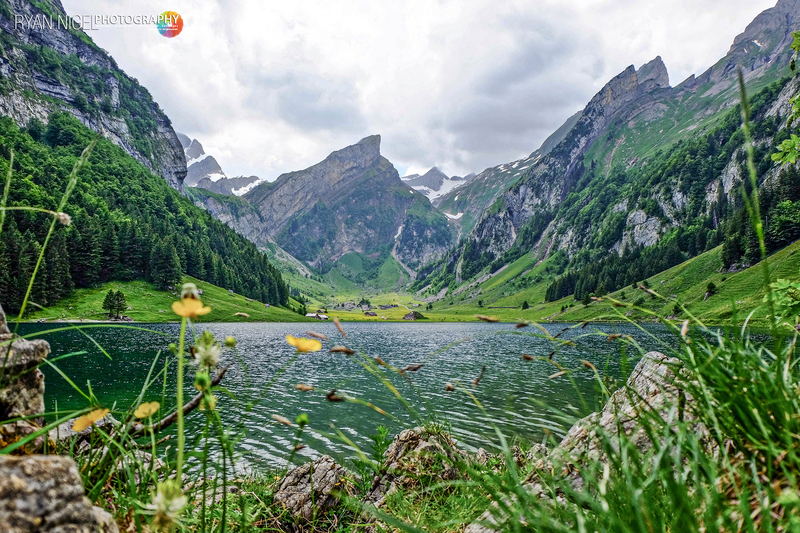 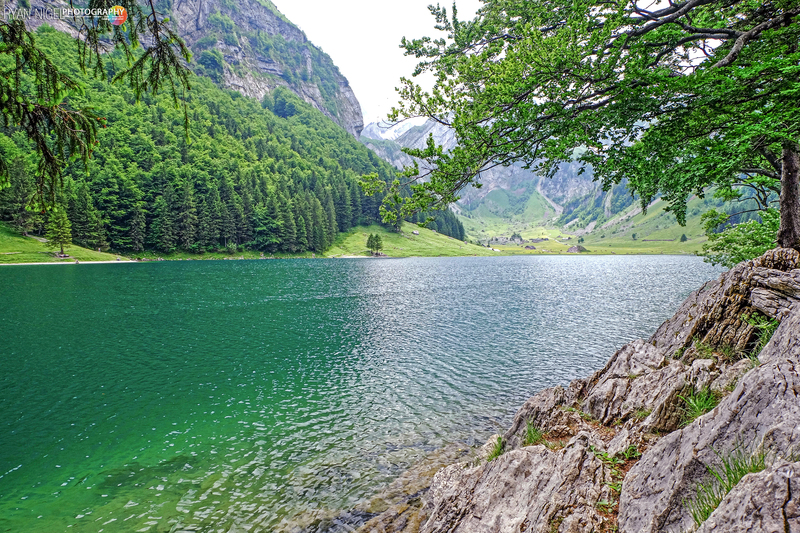 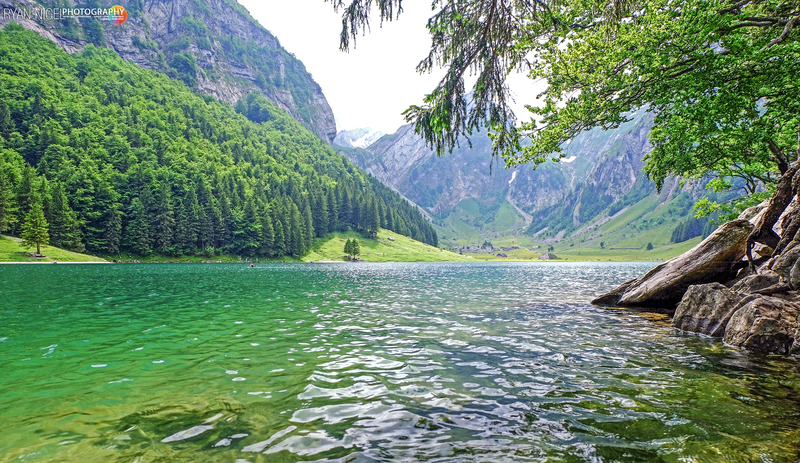 Seealpsee is a lake in the Alpstein range of the canton of Appenzell Innerrhoden, Switzerland. 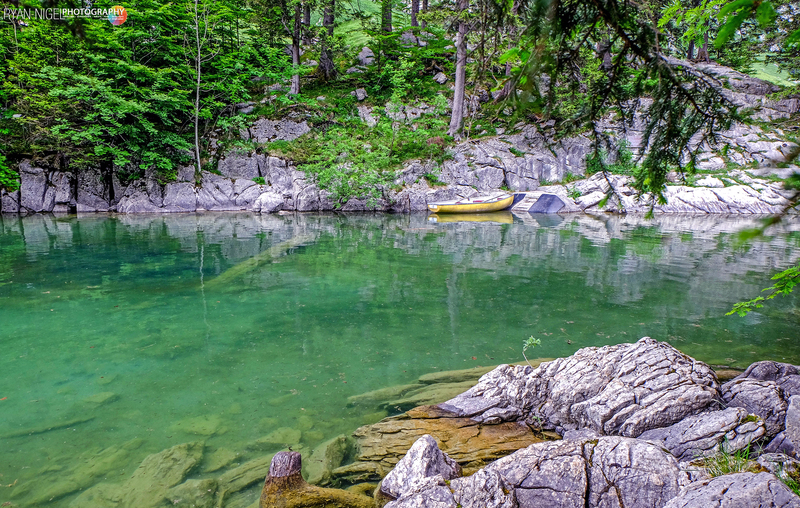 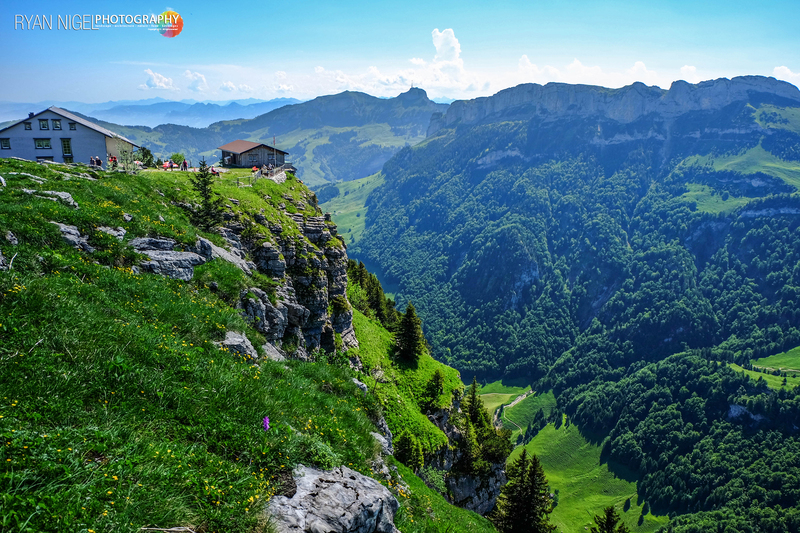 At an elevation of 1,143.2 m, the surface area is 13.6 hectares (34 acres). 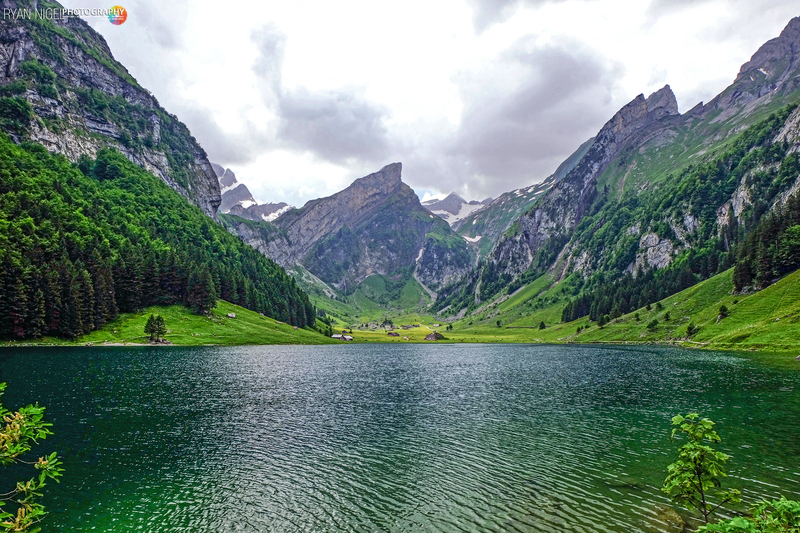 The lake can be reached by foot from Wasserauen or from Ebenalp. 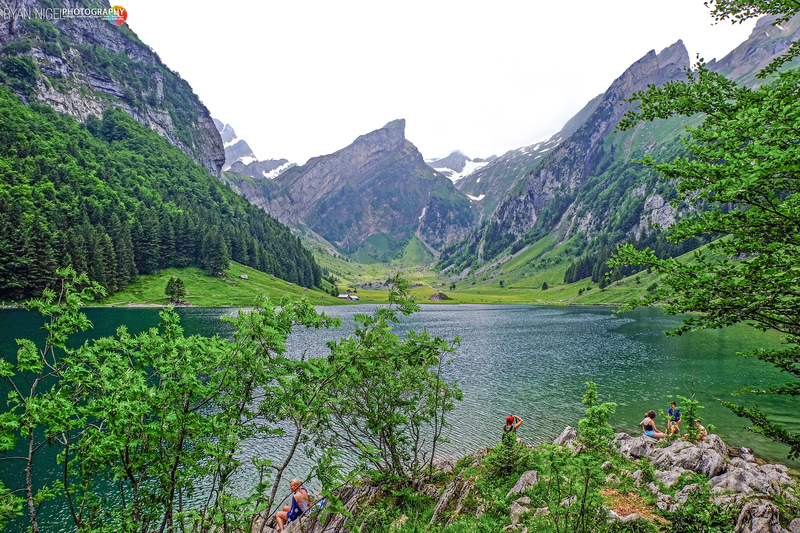 A network of routes around Ebenalp connects Seealpsee with other notable sights in the Appenzell Alps, such as the Wildkirchli and Säntis. 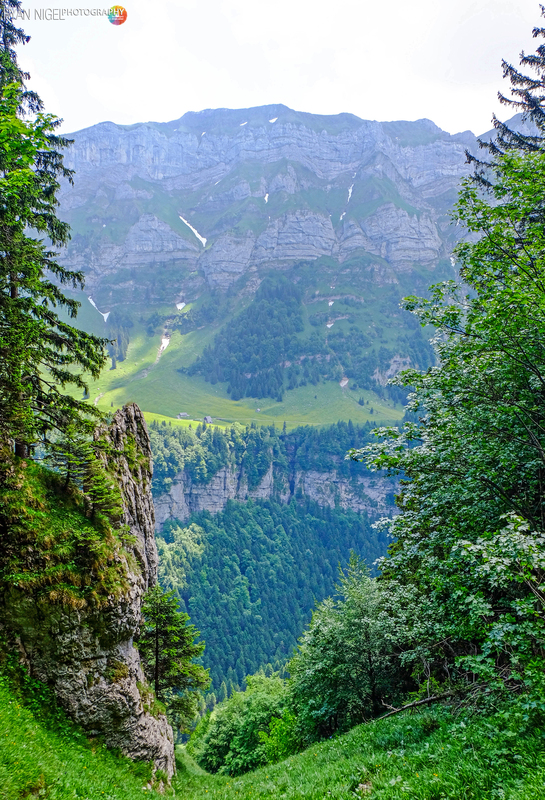 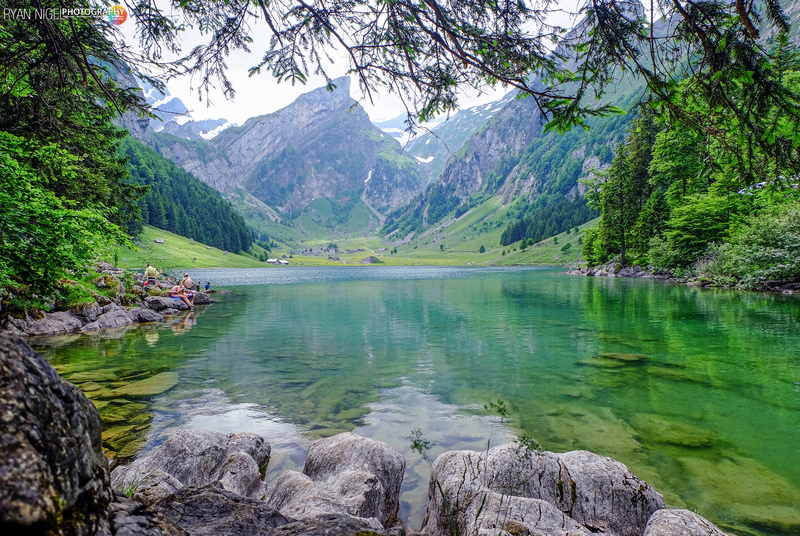 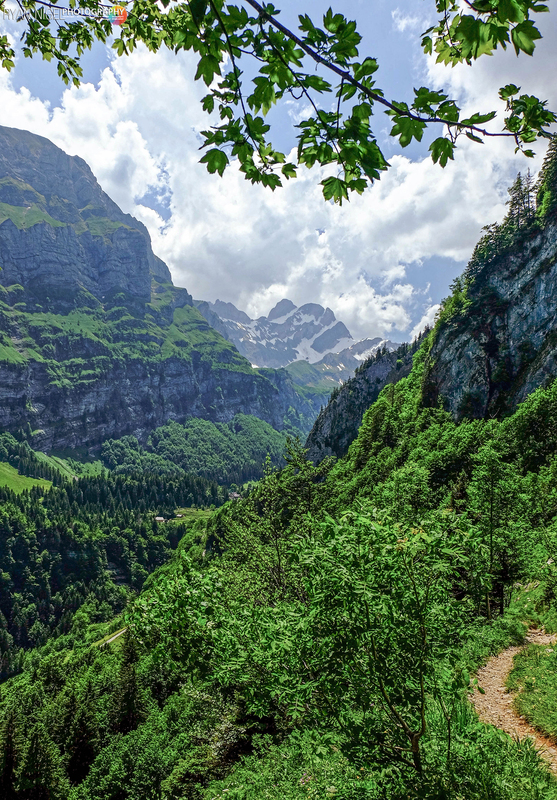 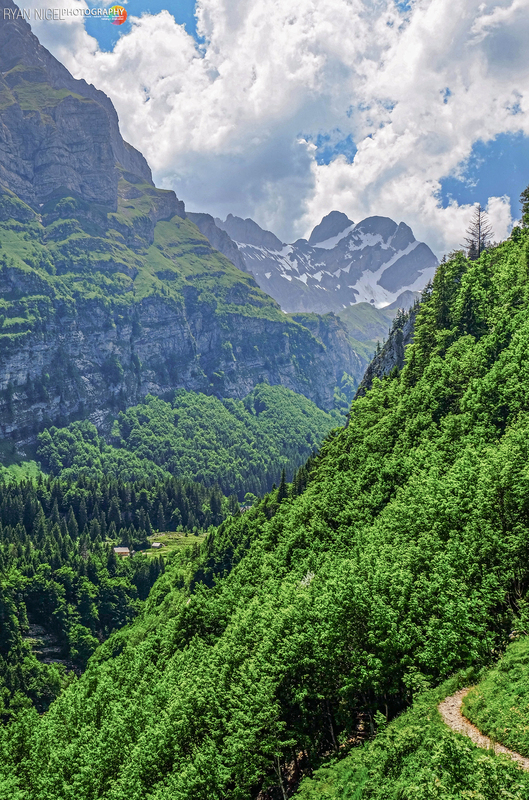 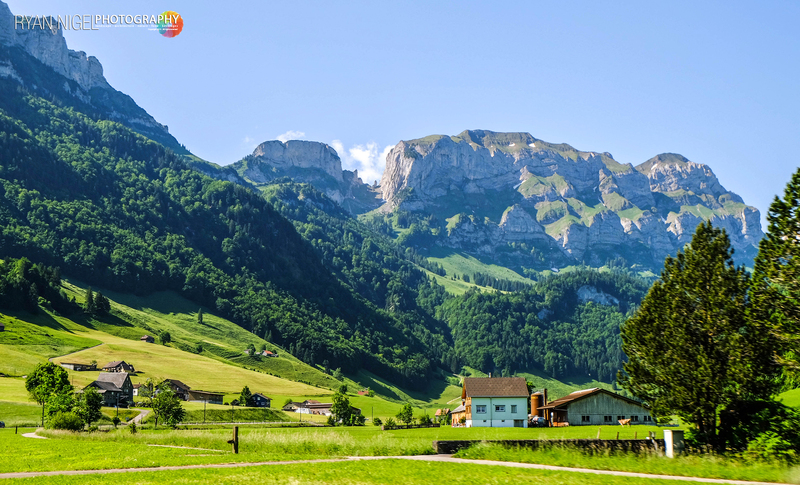 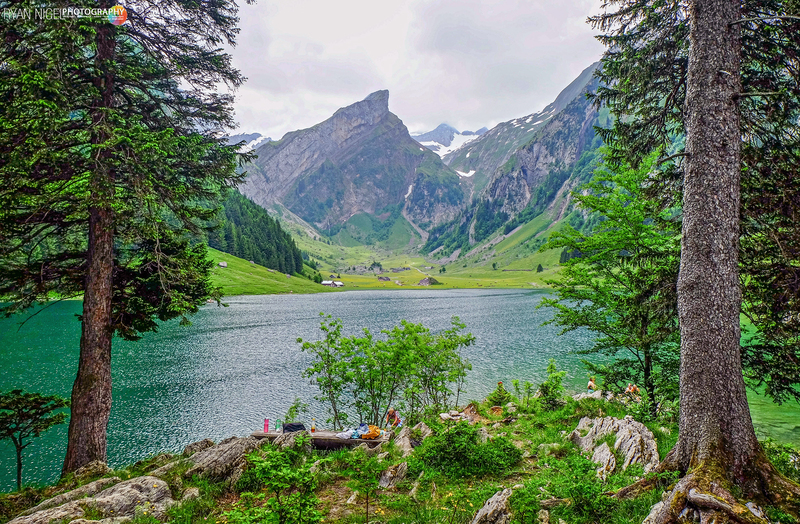 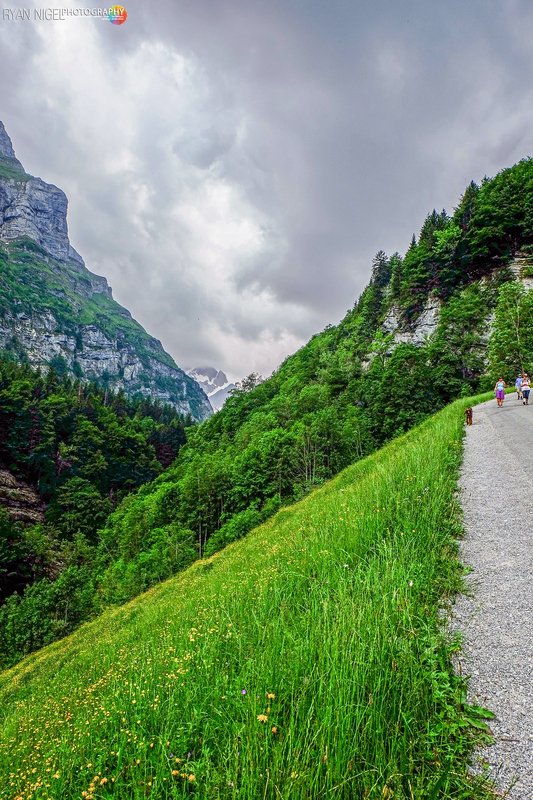 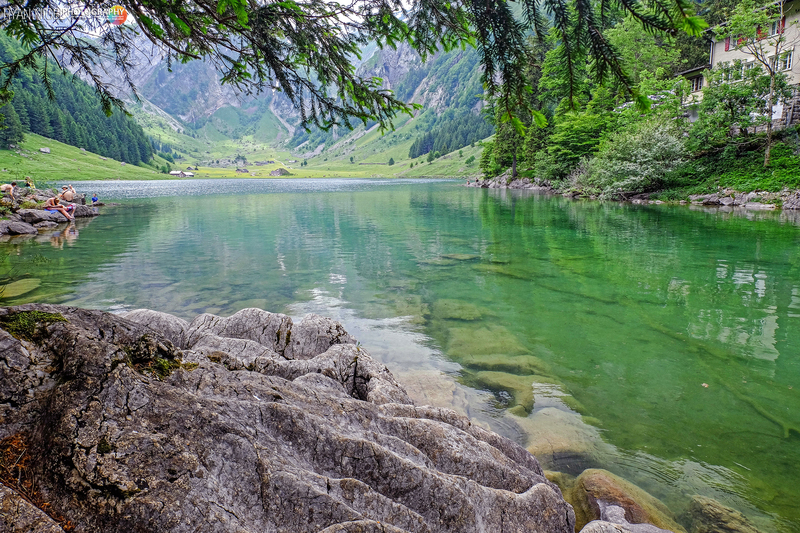 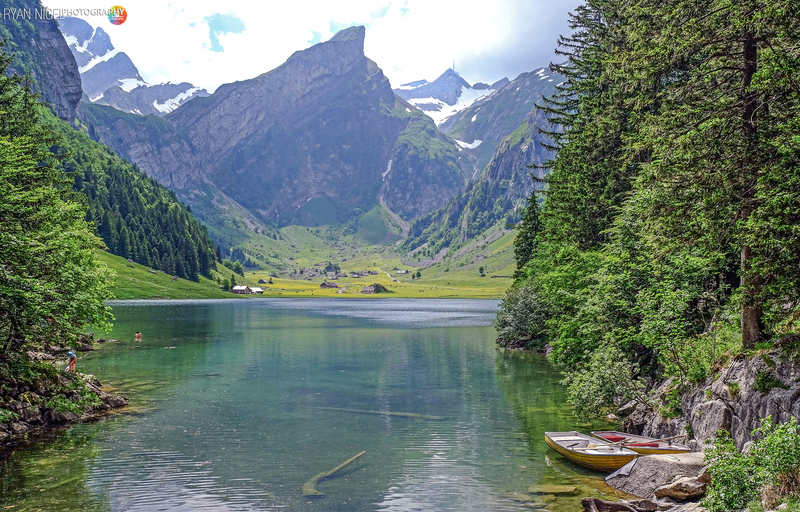 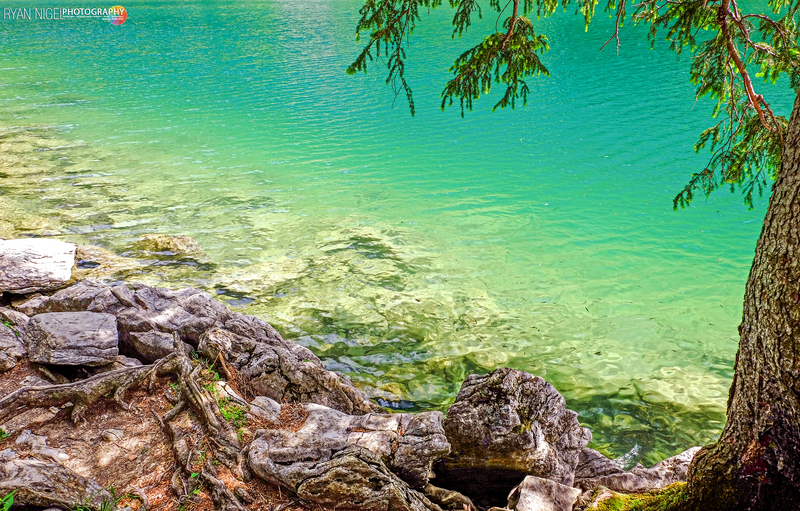 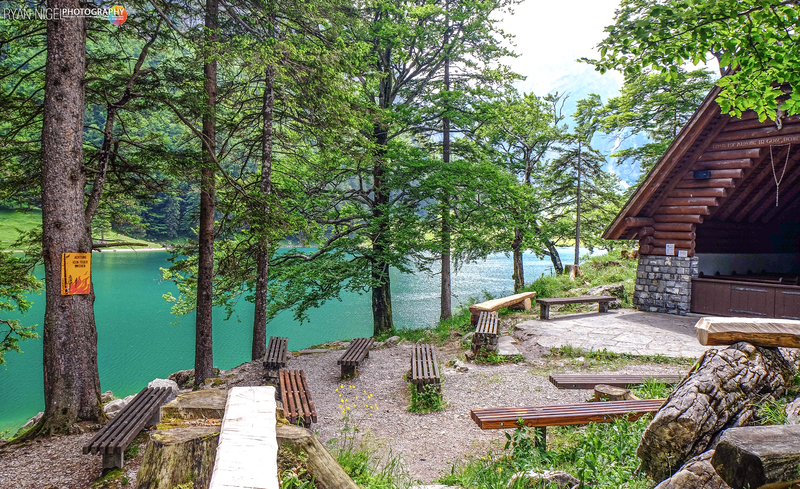 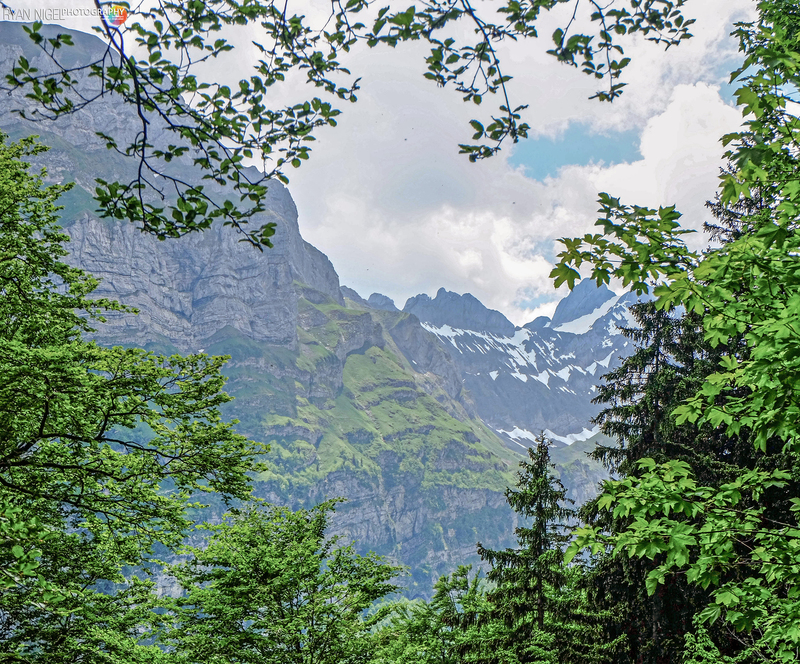 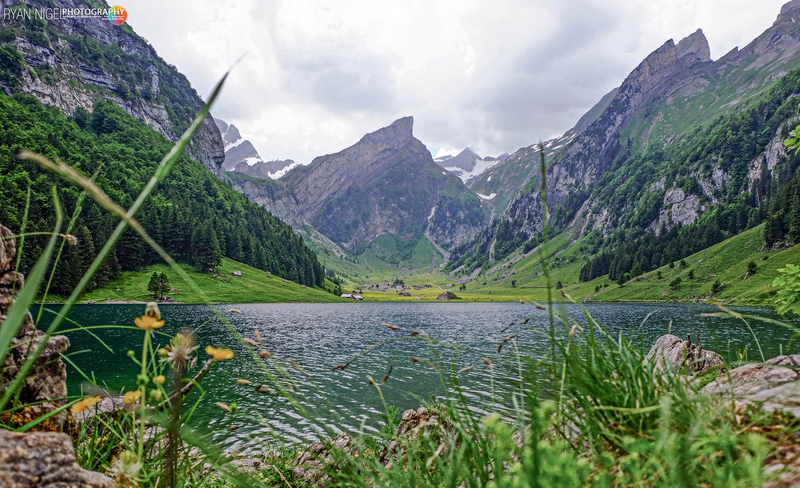 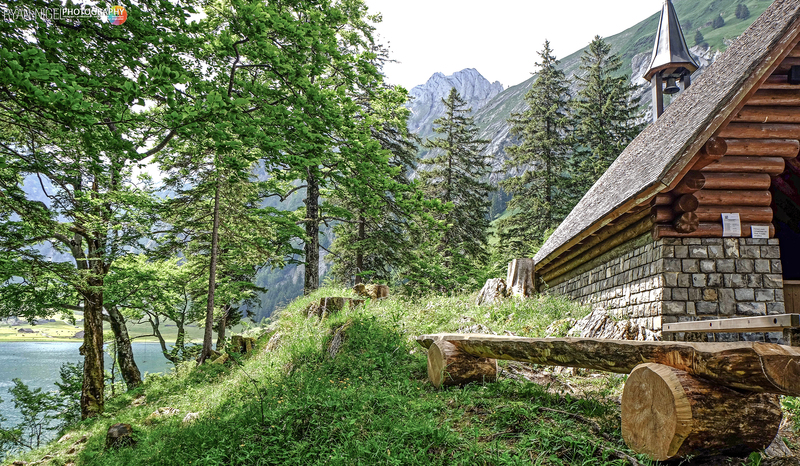 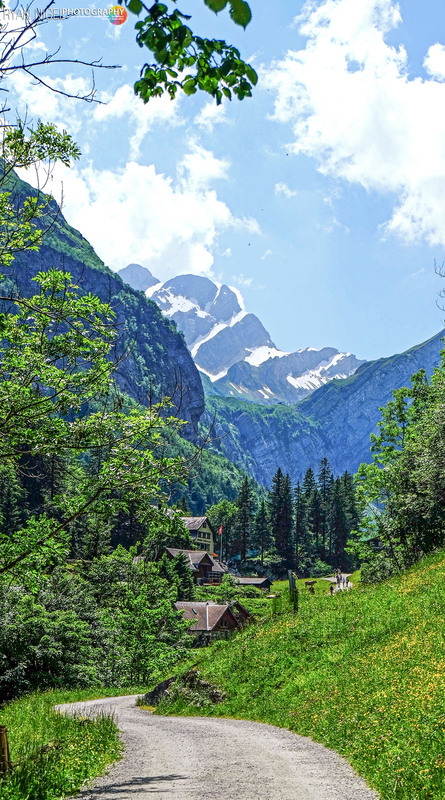 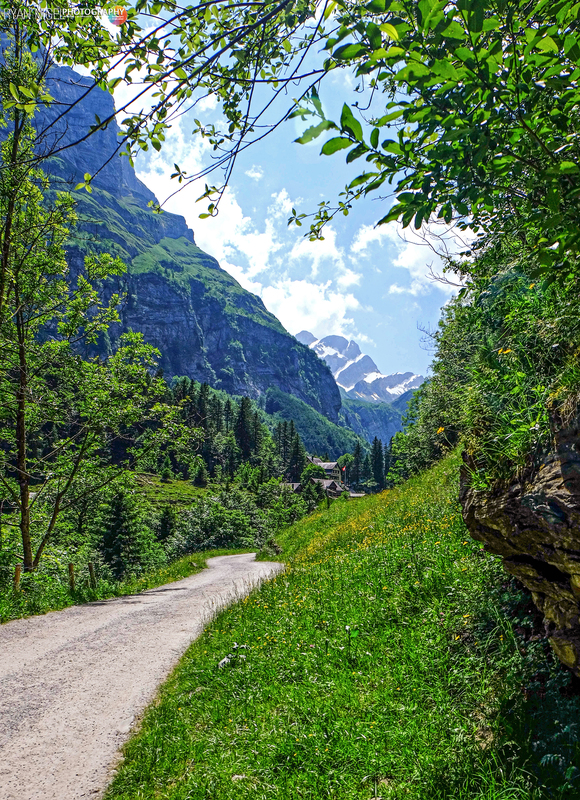 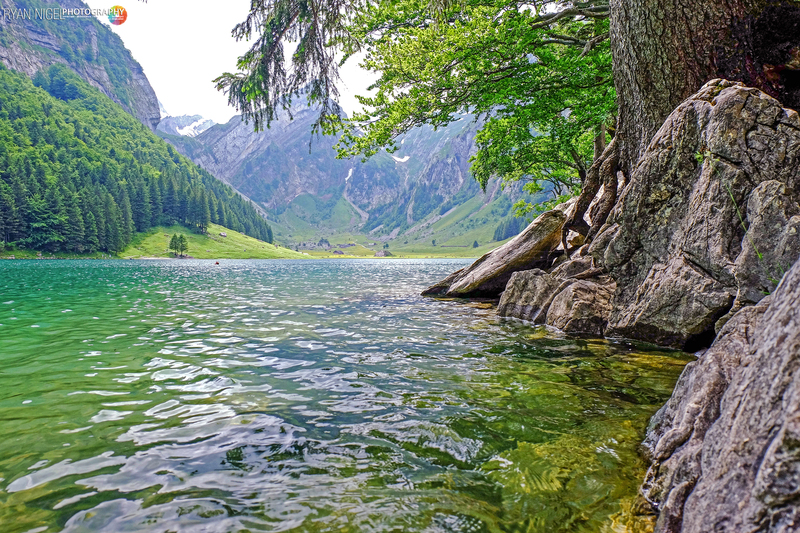 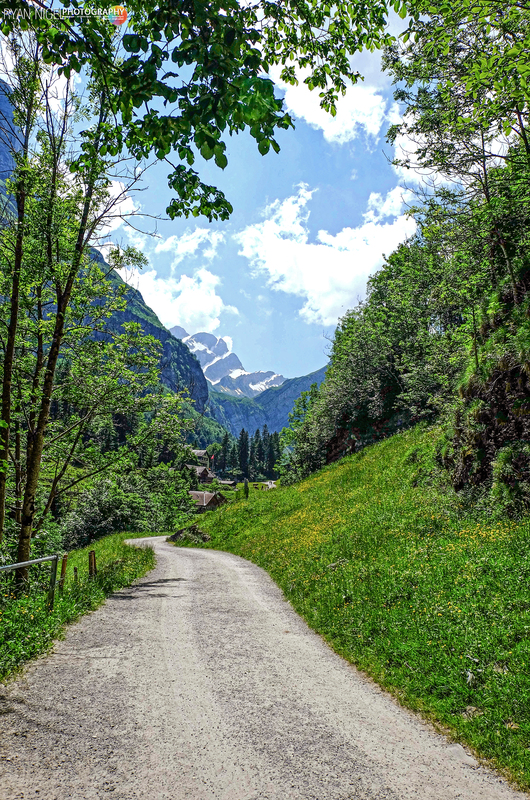 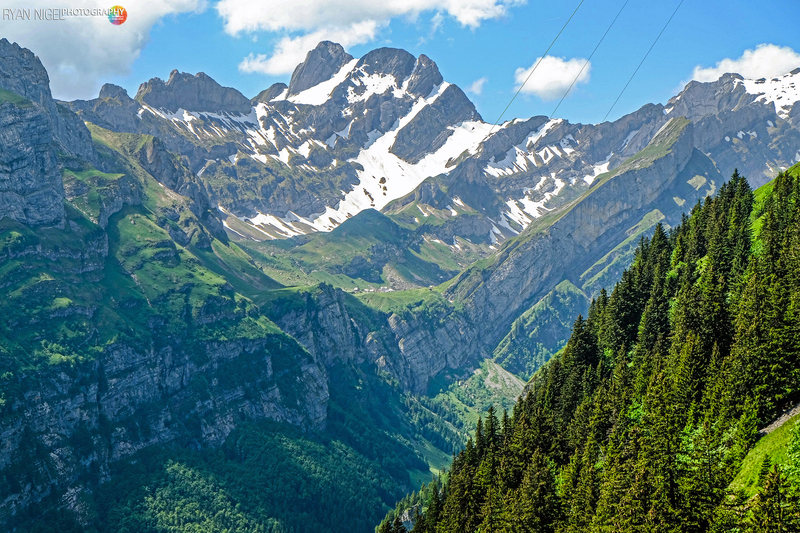 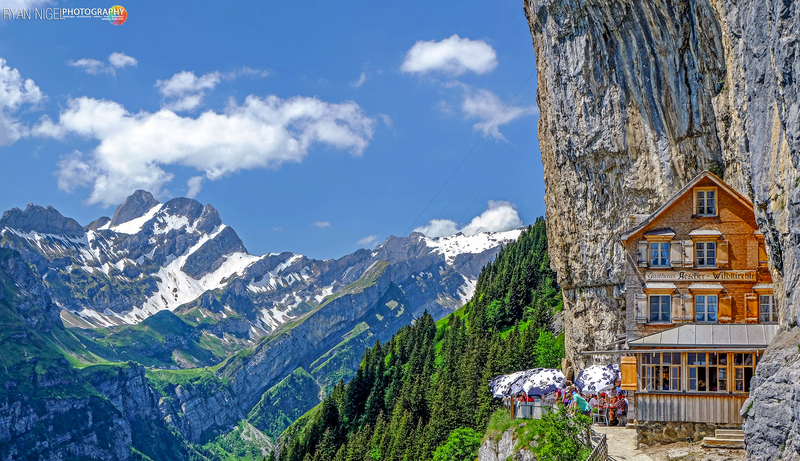 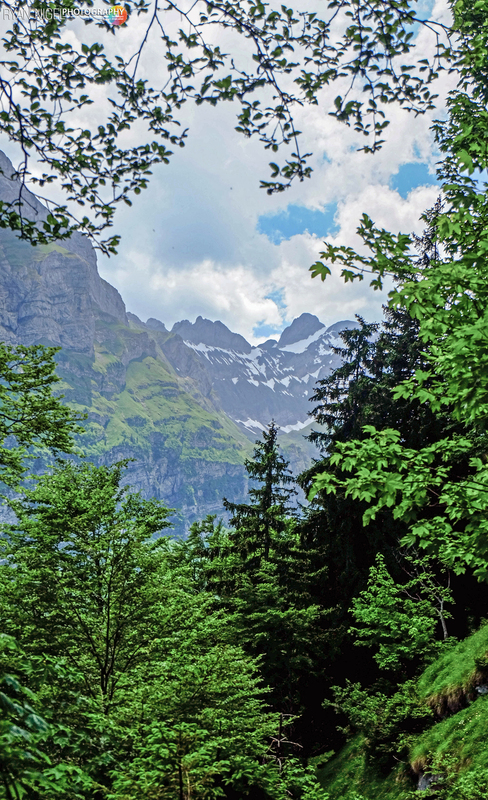 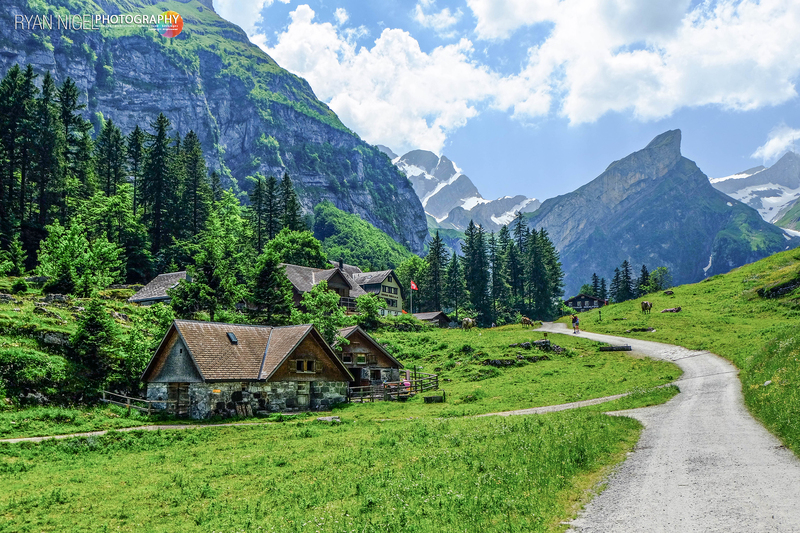 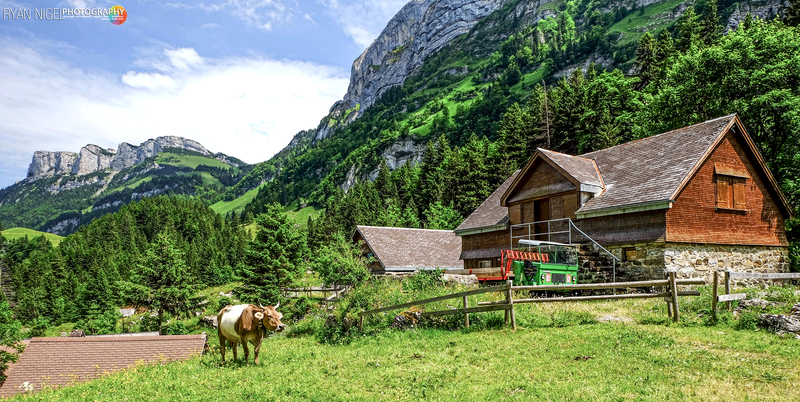 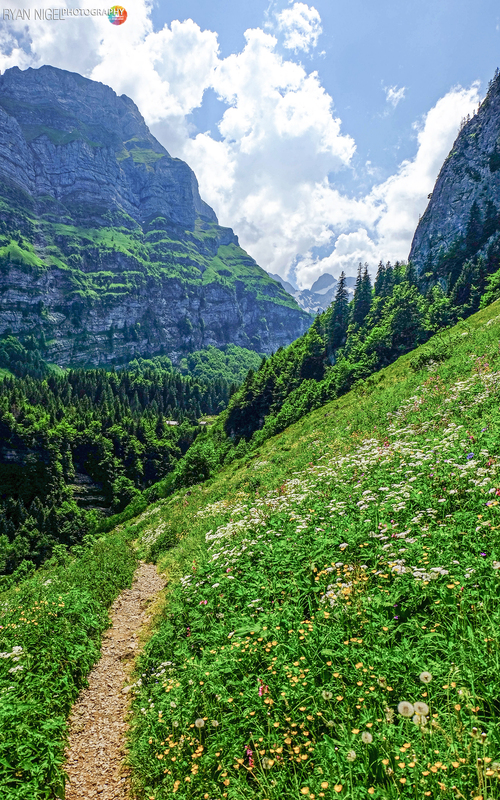 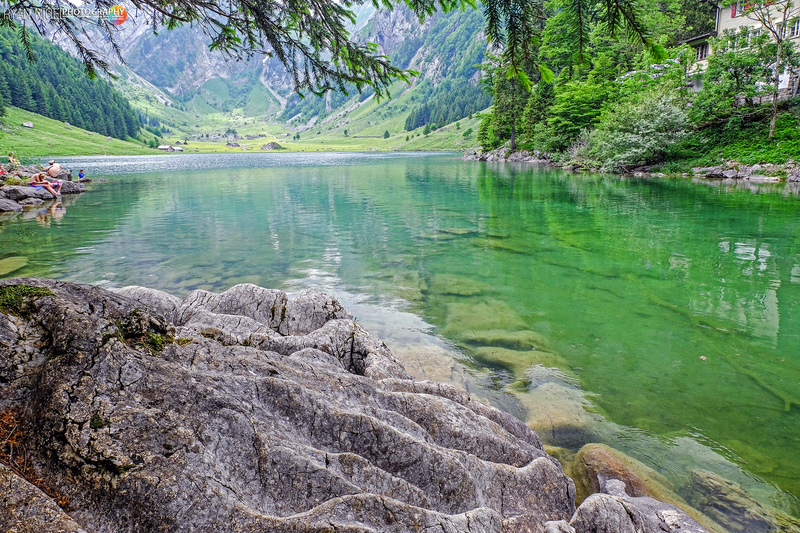 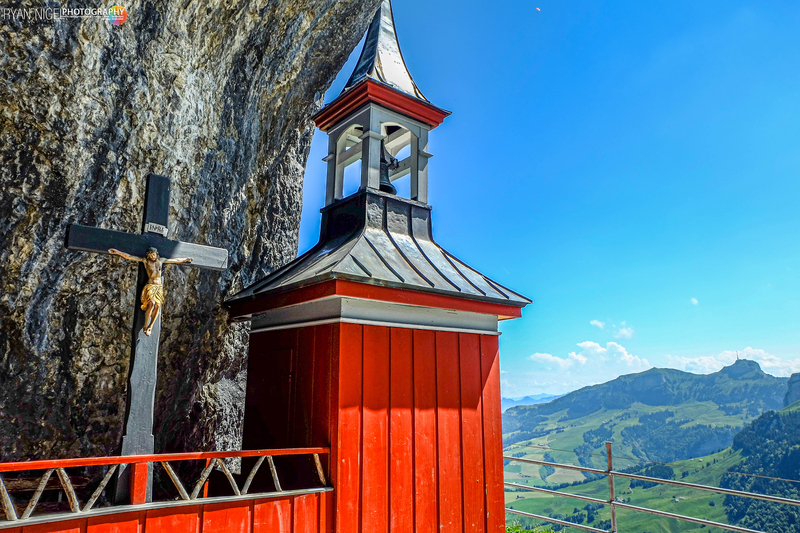 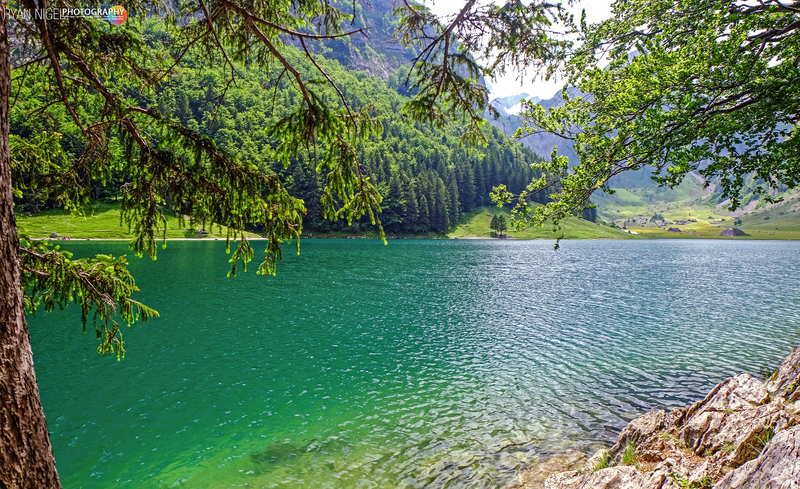 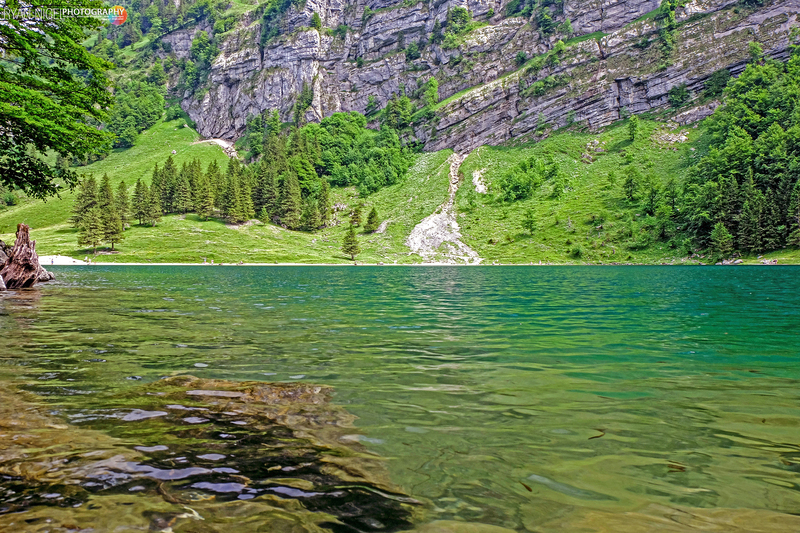 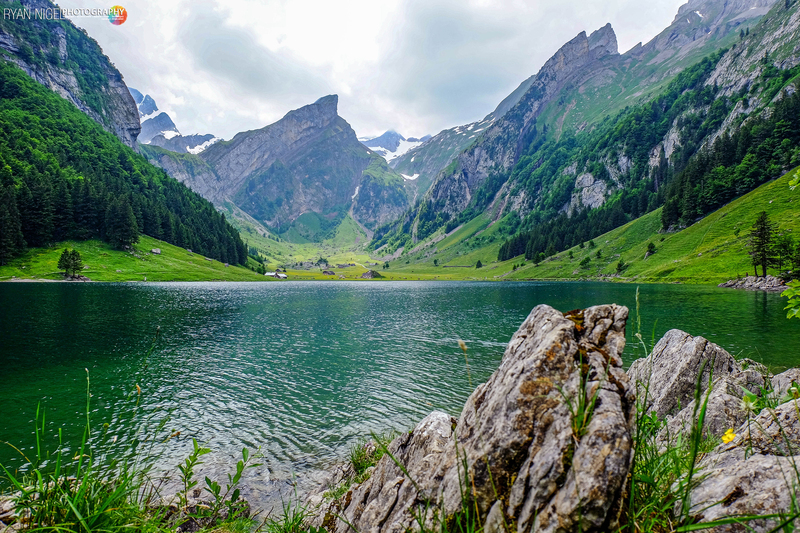 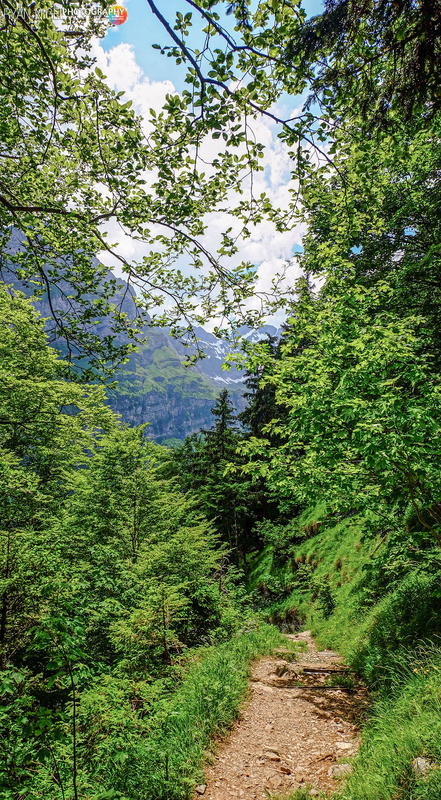 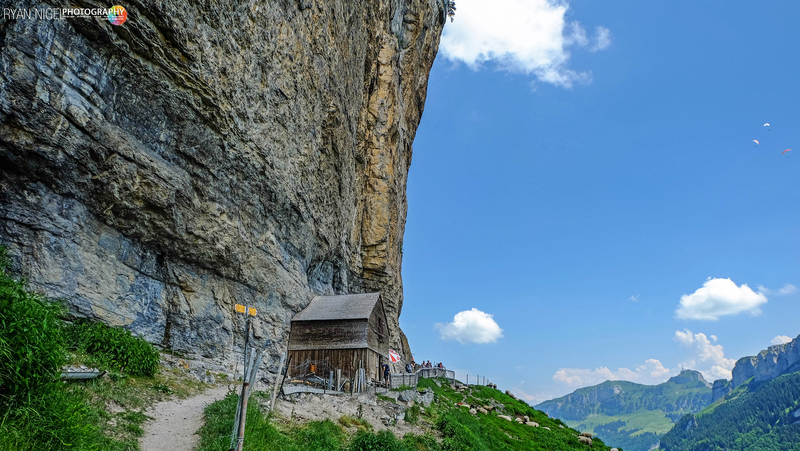 The Ebenalp area is full of wonderful hiking options, including this great hike from famous cliff restaurant (Wildkirchli Aescher Gasthaus) to the gorgeous Seealpsee lake. 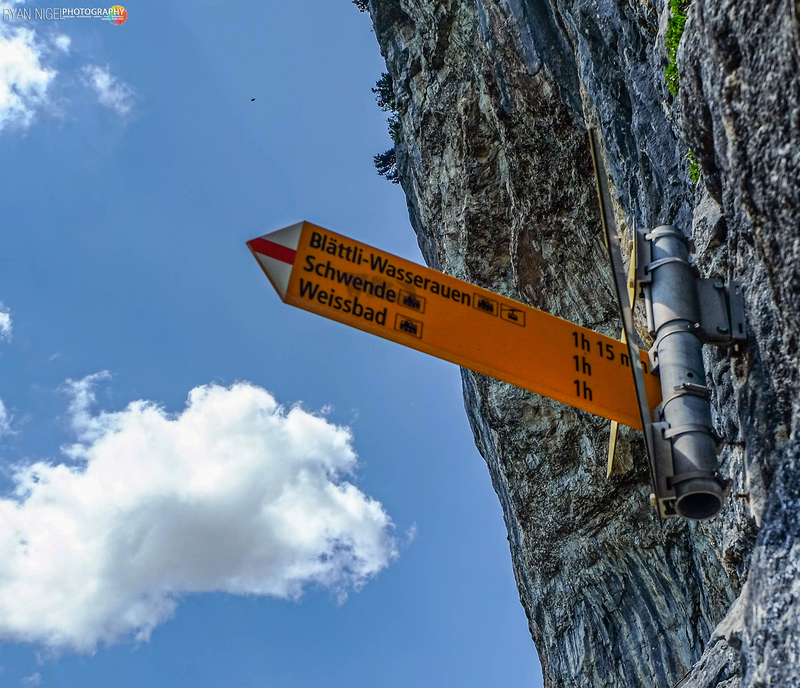 After a short walk from the cable car to the cliff restaurant, you’ll continue hiking down the mountain on a switchback trail of about 2 km to the Seealpsee lake. 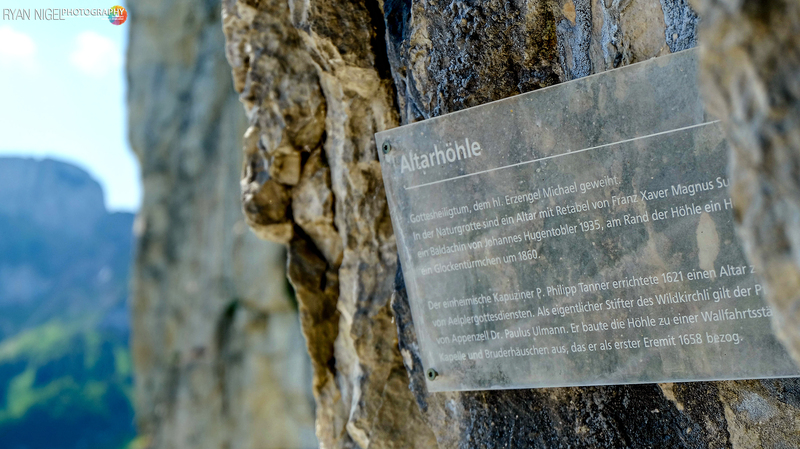 Update ! 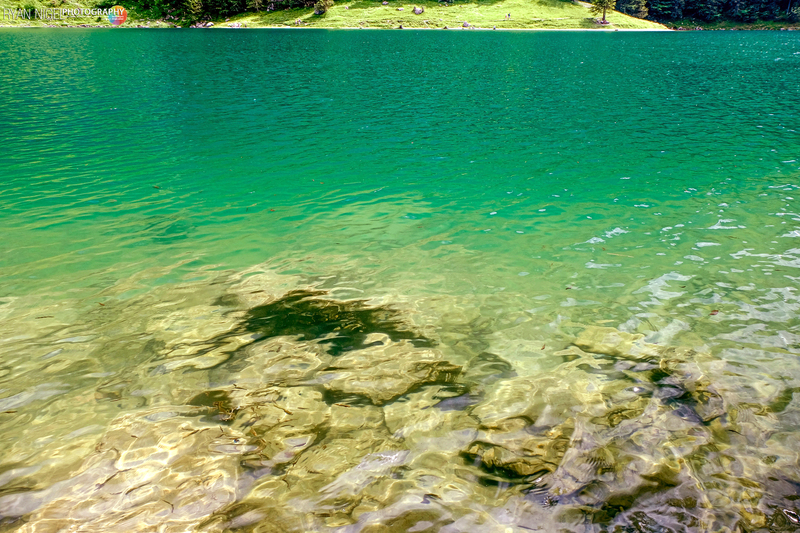 click here to see more photos of my second trip. 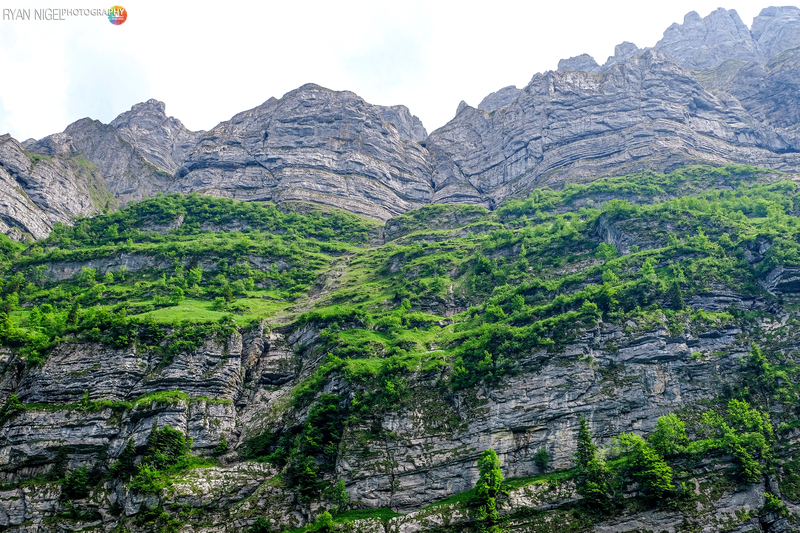 The updated photos are on my Flickr Page. 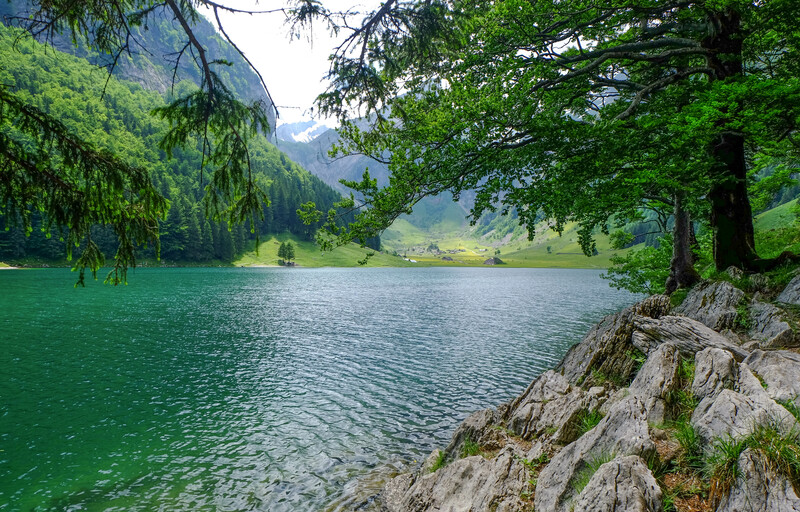 I try to embed them into this post.